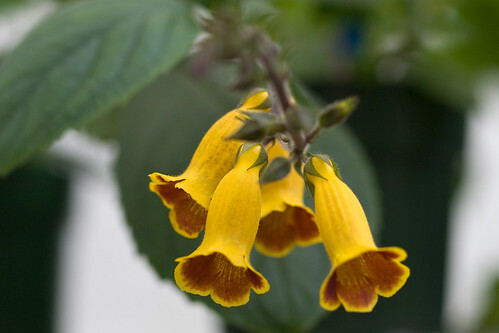 These are propagules of Titanotrichum oldhamii, a rhizomatous gesneriad that is hardy in the Washington, DC area. These propagules can form on the flower spikes: although they are not seed, they can be sown like seed. 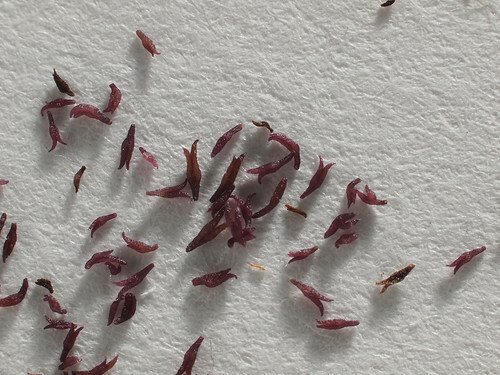 T. oldhamii can also be propagated from cuttings or rhizomes. 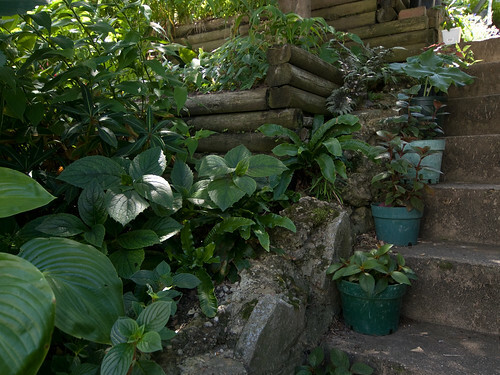 (The pots on the steps are Seemannia.) T. oldhamii is hardy in the Washington, DC area, and does well in moist shade in the ground.